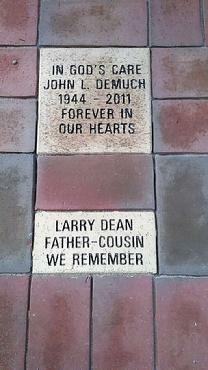 We have instituted a fund raising engraved brick program for the grounds of City Hall. 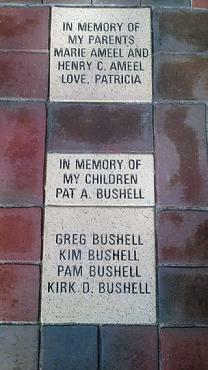 It is a way to enhance landscaping on the grounds, give supporters a way to memorialize a loved one, remember an anniversary, express a sentiment or honor a special person. 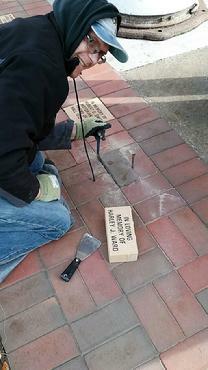 The pavers will be installed around the historic artifacts exhibited on the grounds and also placed around the Historic District sign when that is completed. Investing in a brick helps to restore this grand old building. 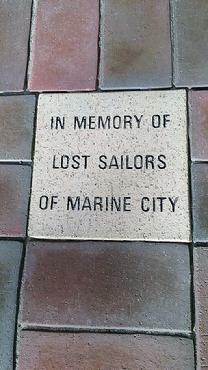 4" X 8" for $65.00 This size allows for 3 lines of lettering of 14 characters/spaces per line. 8" X 8" for $130.00 This size permits 5 lines of lettering of 14 characters/spaces per line. For more information please consult the order form below. 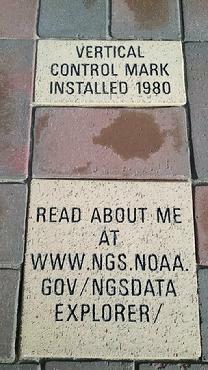 It should be noted any brick paver engraving program requires a bit of wait time between submission of your order and the actual installation of the inscribed bricks. 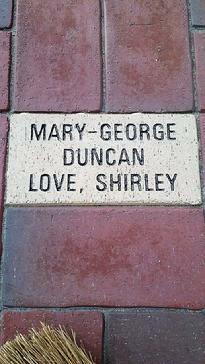 We will contact you by email or phone to let you know when your brick is installed. 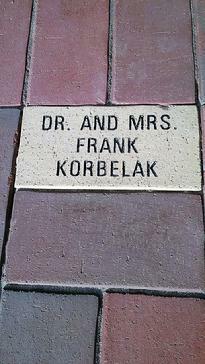 Steven Orosz did a meticulous job installing the most recent set of engraved bricks. 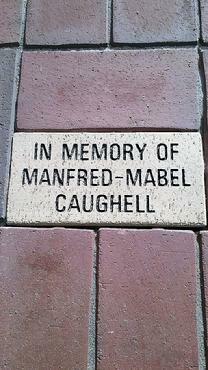 A brick dedicated to ancestors and seen just before being installed amidst the pavers. 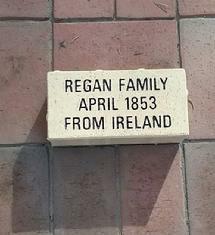 A touching way to recall and honor your heritage.